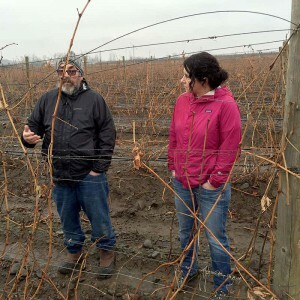 Located in the heart of the Rocks District of Milton-Freewater near the intersection of Sunnyside and Prunedale Roads lies a 20-acre site that produced apples for decades. 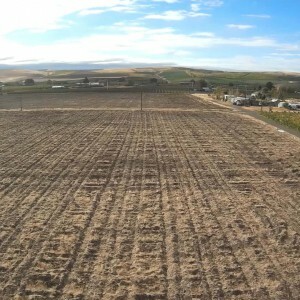 This site marks the home of the future estate vineyard of The Walls Vineyards - Petros Vineyard. Planting will begin in the Spring of 2017 and will represent a collaboration among The Walls and Phil Coturri, a pioneer of organic viticulture and highly regarded viticulturist with more than 35 years’ experience with top quality Northern California vineyards, and Chris Banek and Ramon Esparza from Banek Winegrower Management, with more than 30 years of vineyard management experience in the Walla Walla Valley.